If you're looking for a beautiful nature-filled drive to work and home, Crestwood is the city for you. 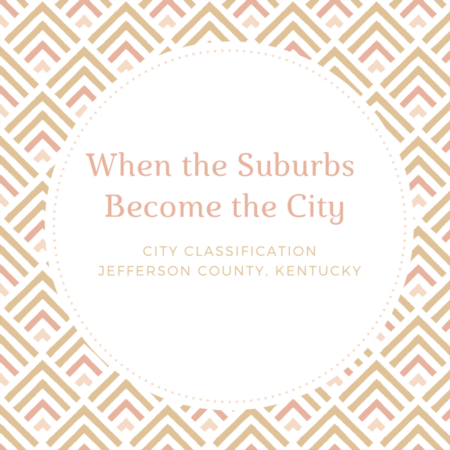 This charming small town is located conveniently about 20 minutes outside of Louisville and just on the edge of Oldham County where it meets Jefferson County. The biggest draws to Crestwood is the peace and quiet of the country while it's close proximity to Louisville gives you the amenities of a big city and the top schools that Oldham County is known for. View real estate in Crestwood, or read more about some of the nearby amenities and conveniences in this charming Louisville suburb. Crestwood homes range from starters to large mansions on extensive tracts of land. Popular neighborhoods in Crestwood like Briar Hill Estates and Abbott Grove feature some of Crestwood's most beautiful properties. If a patio home sounds more appealing make sure you check out Gardens at Claymont Springs and Crestwood Gardens. Crestwood is also close to all the new East End hospitals: Jewish Hospital Medical Center Northeast, Norton Brownsboro Hospital and Kosair Children's Medical Center. 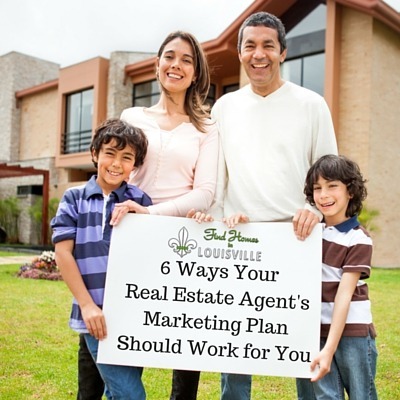 Do you have questions about Crestwood real estate, or the surrounding Louisville area? Please call 502-554-9554.